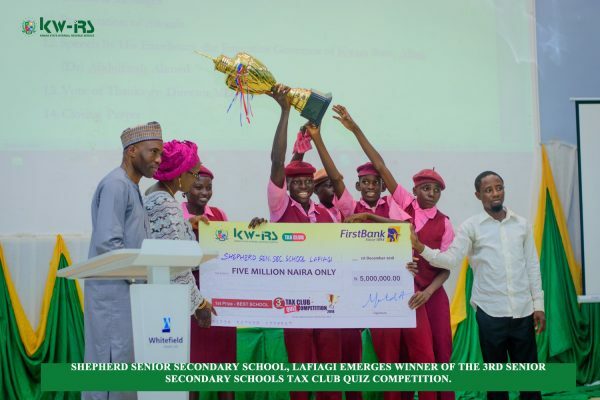 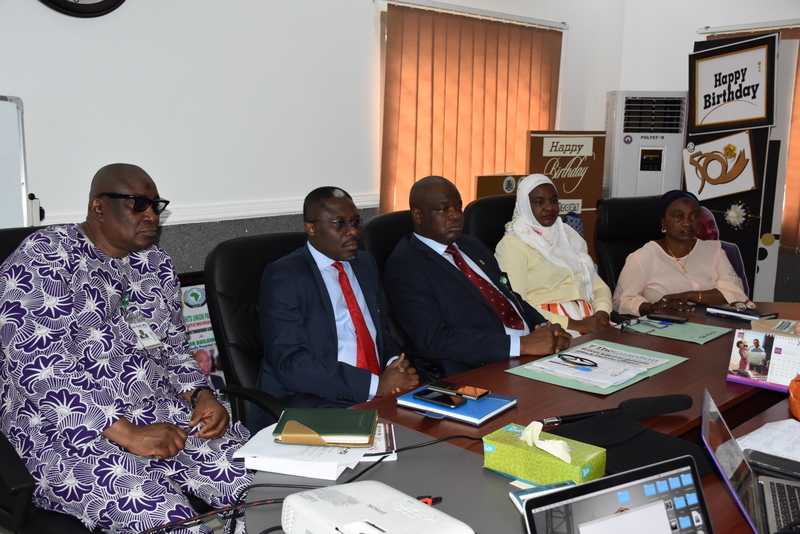 The Kwara State Internal Revenue Service (KW-IRS) on 25th June, 2018) received a team of researchers from the Nigeria Governors Forum (NGF) Secretariat in Abuja on how Kwara State will improve on its Internally Generated Revenue (IGR). 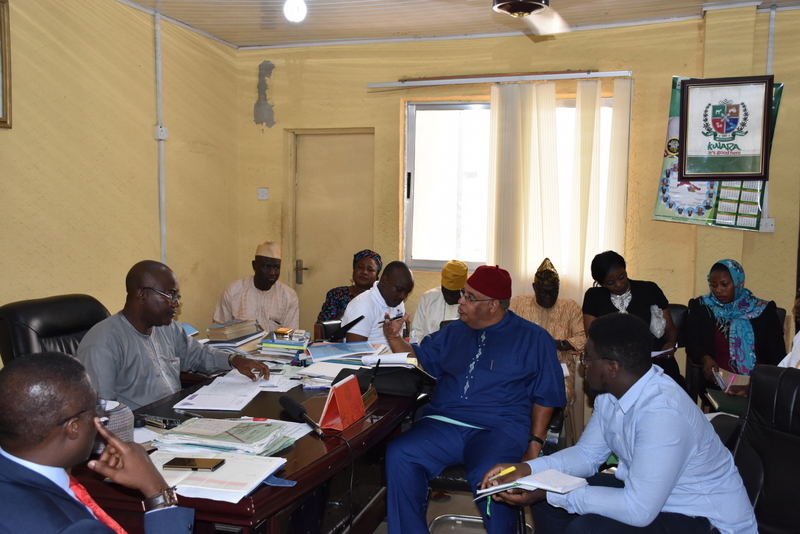 The team of analysts began their research with Kwara State due to the overall performance of KW-IRS. 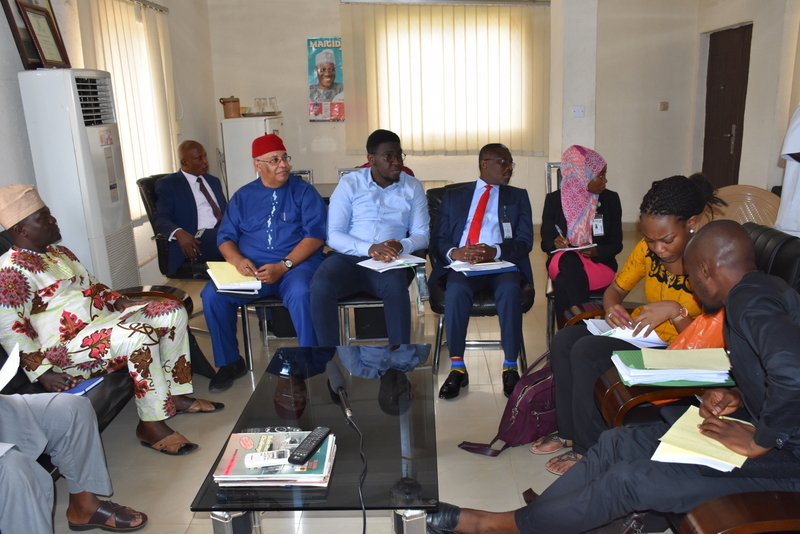 The NGF in collaboration with the World Bank is embarking on an in-depth study across the six Geo-political zones of Nigeria in order to estimate Internally Generated Revenue (IGR) potentials of the selected States.